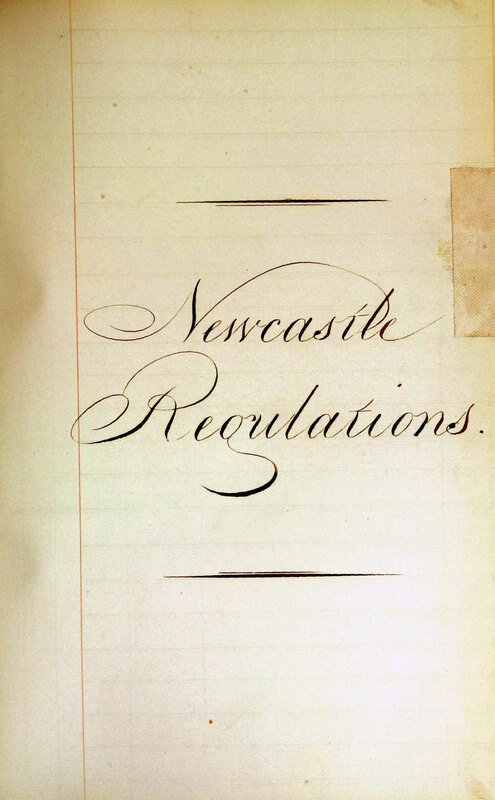 Newcastle Orders respecting Vessels going there for Coals, Duties thereon, Signals etc etc July 3rd 1801; March 24th 1804; May 2nd 1804; General Orders; September 20th 1810; June 6th 1812; 27th June 1812; 19th November 1814; 3rd December 1814; 9th December 1815; 27th September 1817; 3rd January 1818. 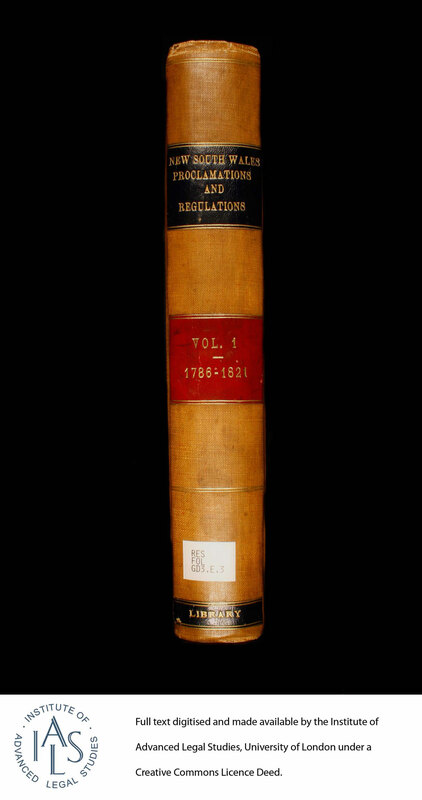 Volume 1 has been digitised and the direct links to the Senate House Libraries Catalogue in London is above (http://catalogue.ulrls.lon.ac.uk/record=b2528202~S6 ). The other 2 volumes will be available later. Thank you to dear England! And thank you to Ruth Talbot-Stokes Arts and Social Science Faculty Librarian for bringing this to our attention.